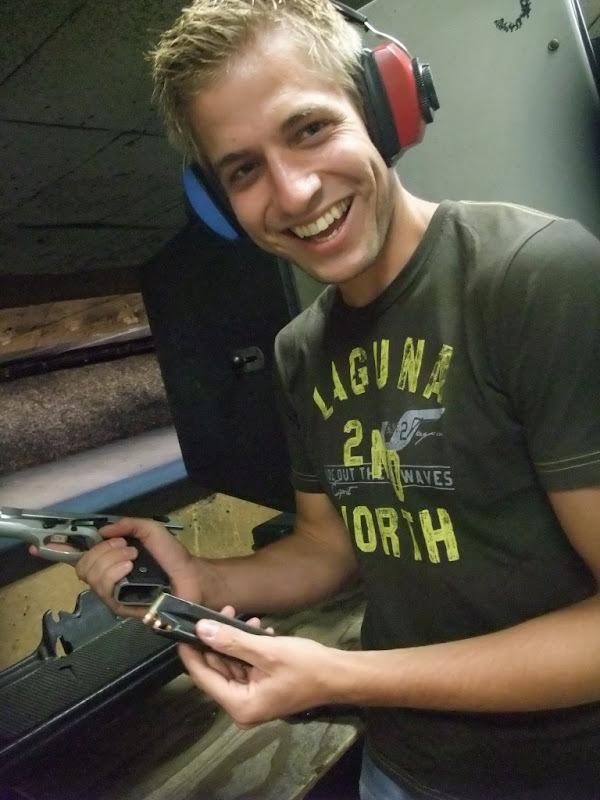 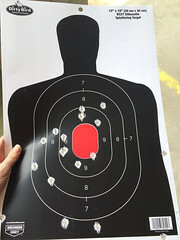 Once again, I went shooting in the US and to keep my promise from 2010, this time my brother joined! 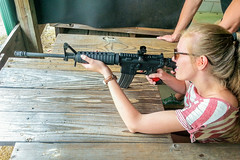 Anja did also join us and – considering that she was a first-time-shooter – her results were great! 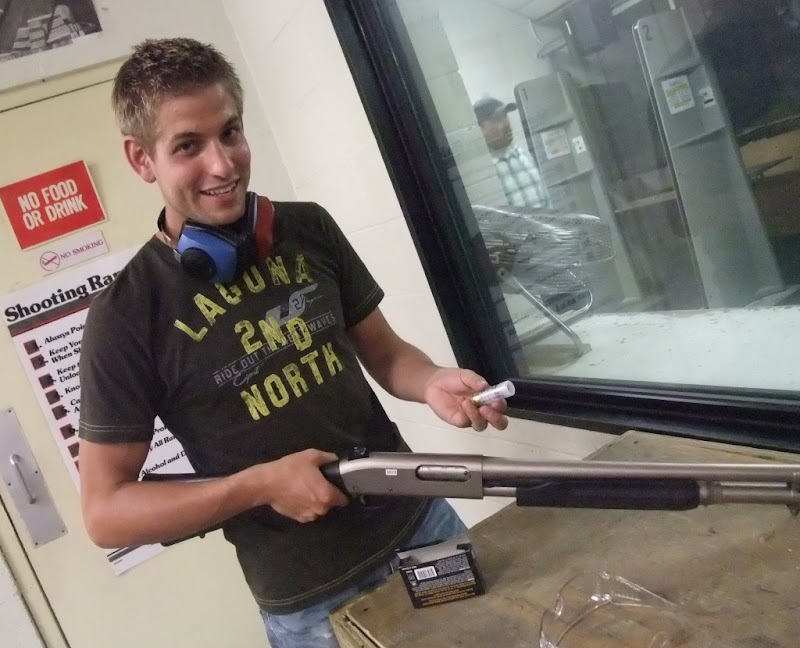 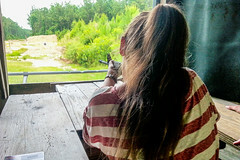 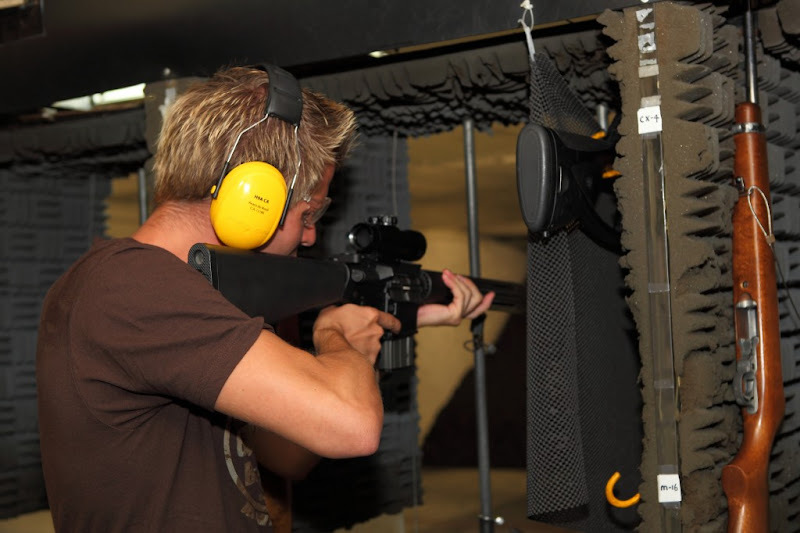 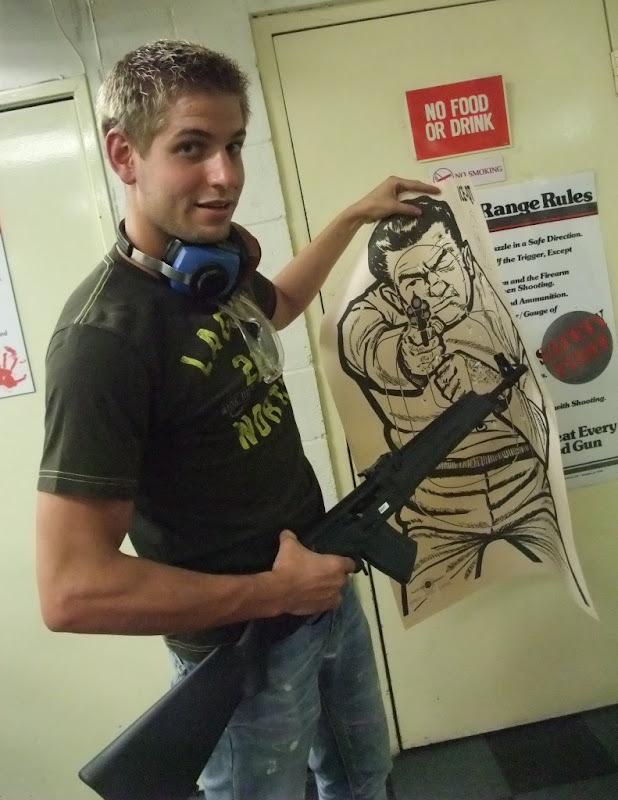 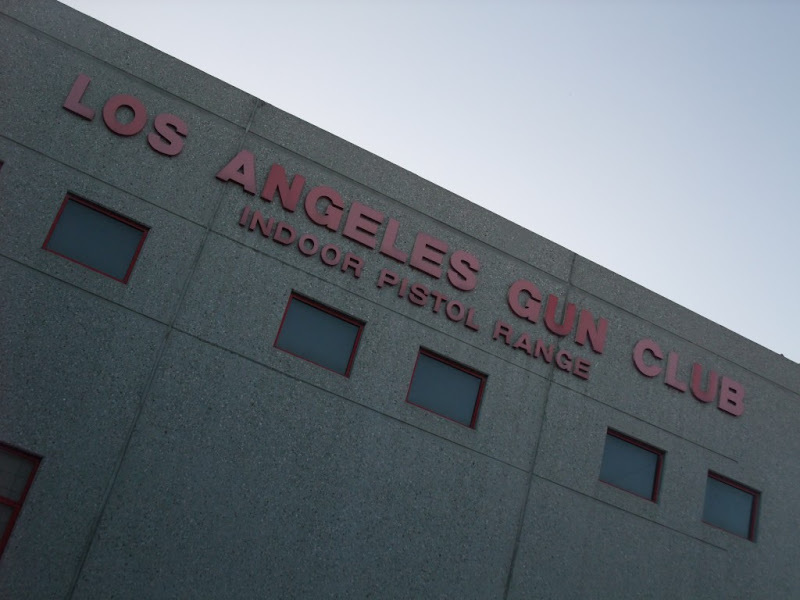 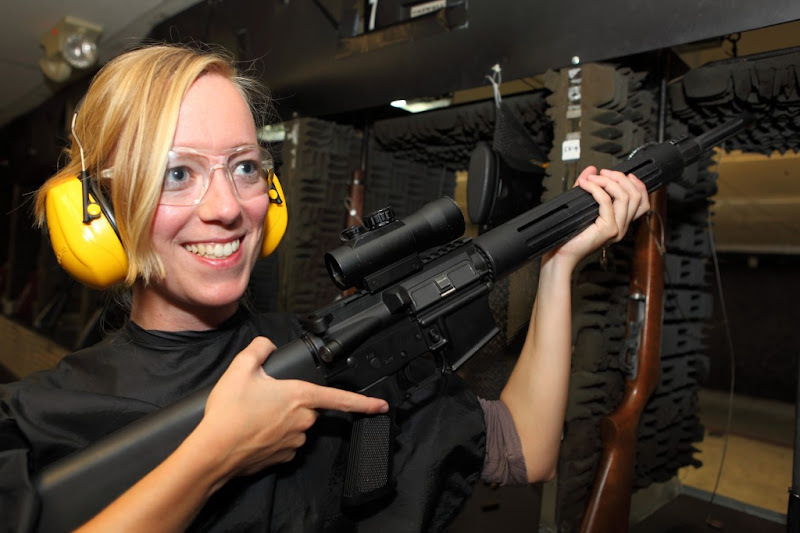 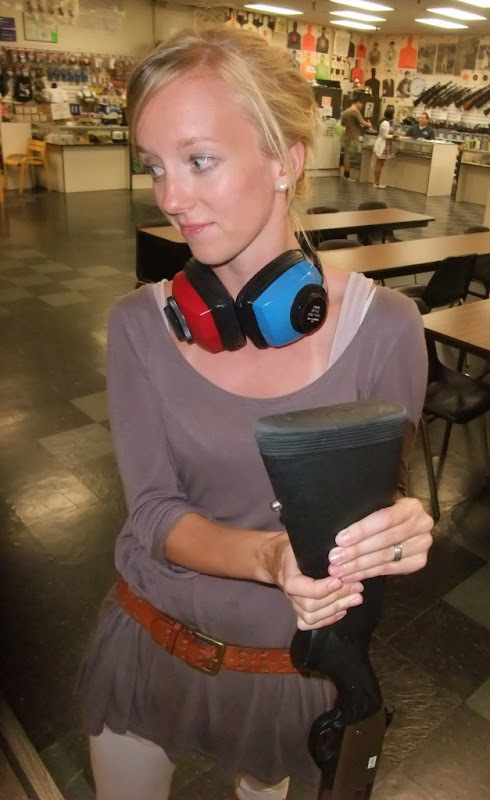 I like the American shooting ranges. 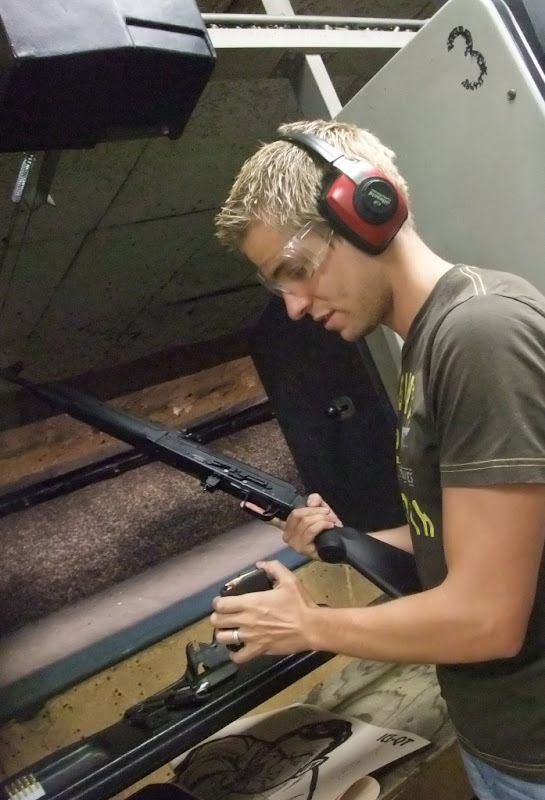 There is not much paperwork, the briefings are short, the operator has trust in your skills. 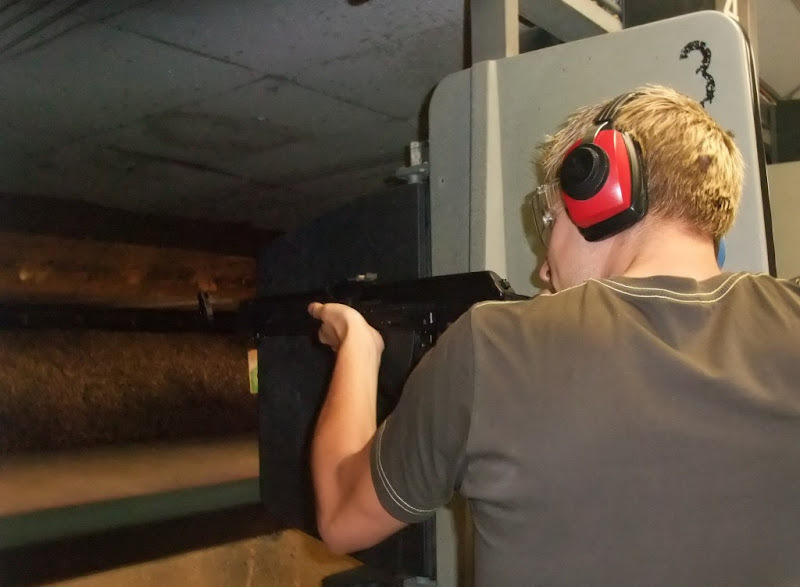 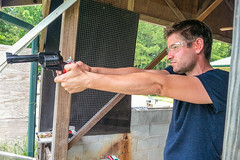 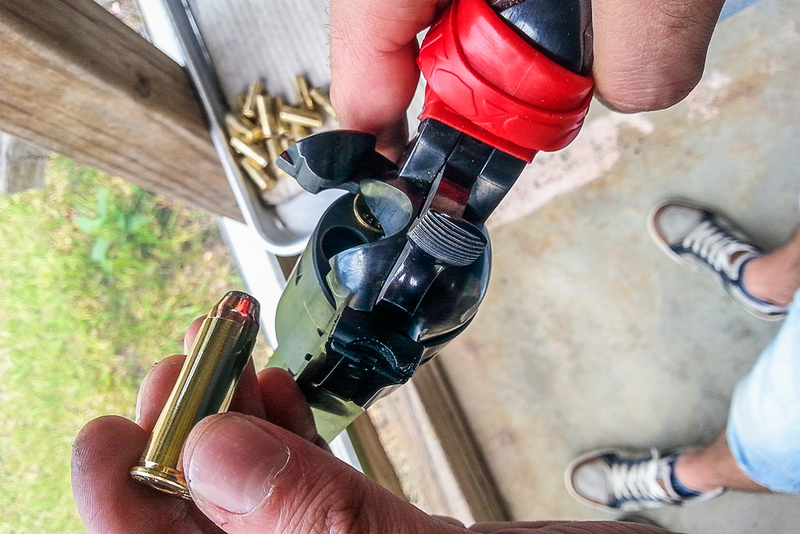 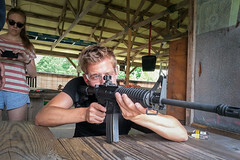 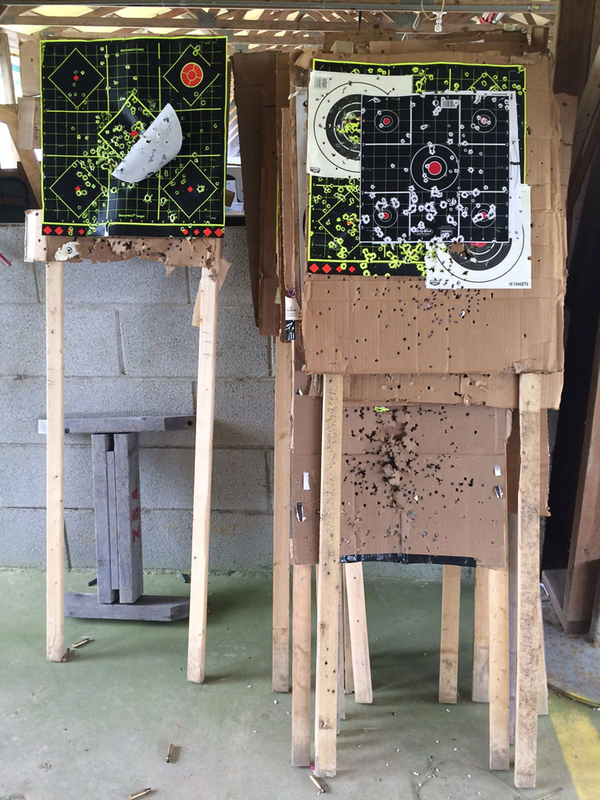 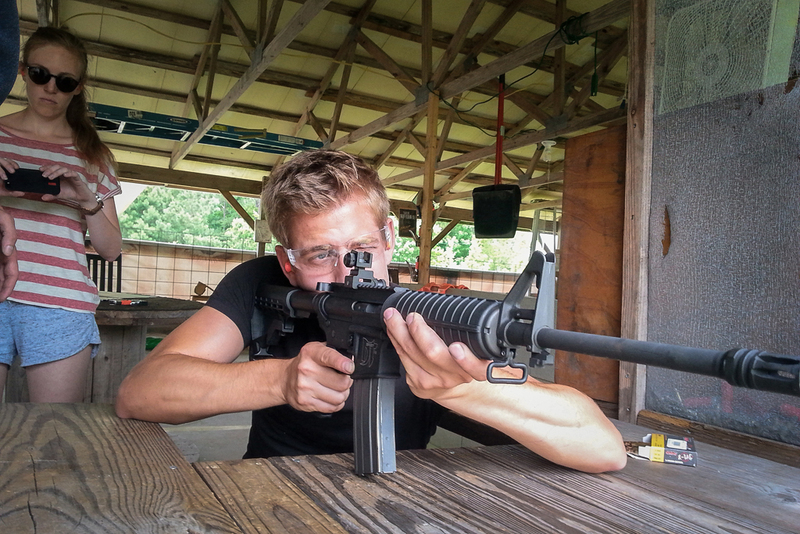 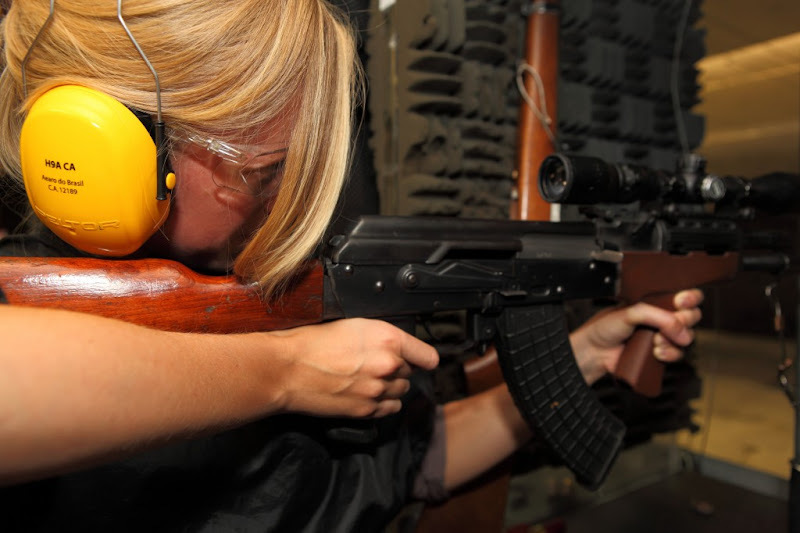 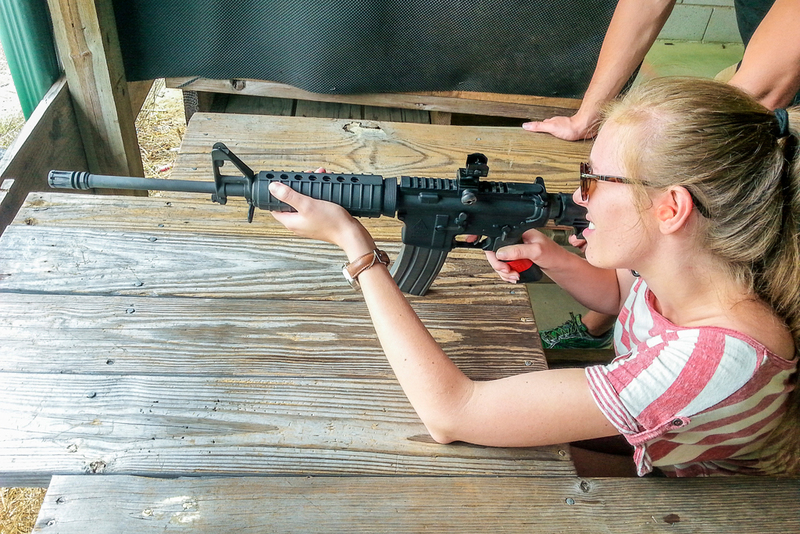 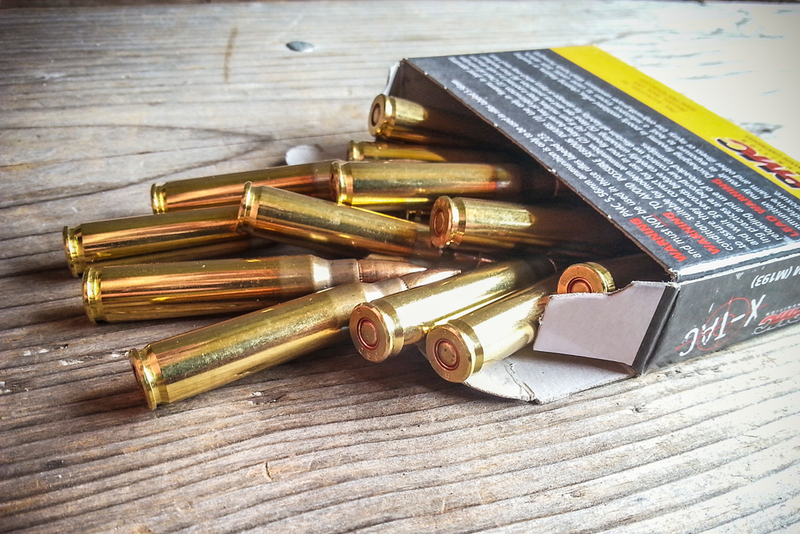 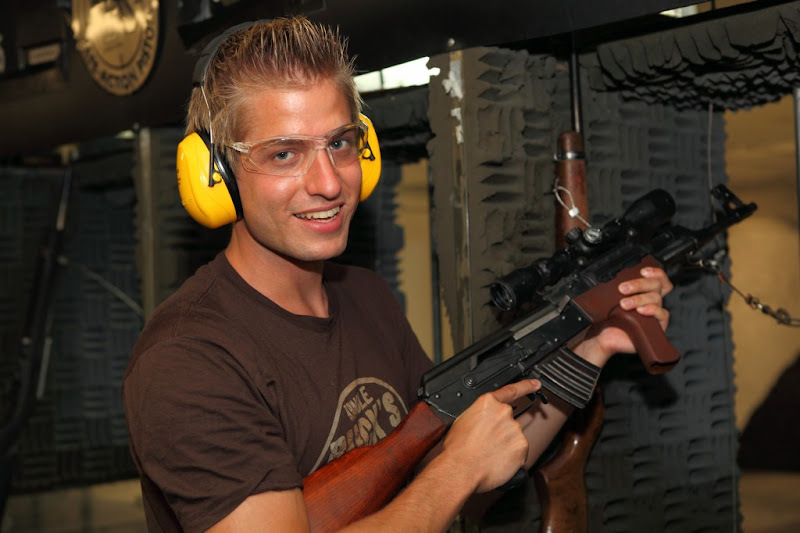 We tried the Uzi and Beretta 92 in 9mm, the M4 5.56mm and – a dream came true – a .44 Magnum. 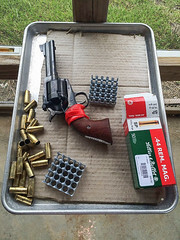 Thanks to the B&R Guns and Range team, they were very helpful and friendly!